James Bullough Lansing was born James Martini, 14 January 1902, in Macoupin County, Millwood Township, Illinois. His parents were Henry Martini, born in St. Louis, Missouri, and Grace Erbs Martini, born in Central City, Illinois. The elder Martini was a coal mining engineer, and his work required that the family moved about quite a bit during Lansing's early years. Lansing was the ninth of fourteen children, one of whom died in infancy. For a short time, Lansing lived with the Bullough family in Litchfield, Illinois. He later took their name when he changed his from Martini to Lansing. Not much is known about Lansing's early days, and we are indebted to Bill Martin, one of three surviving brothers, for providing most of the information presented here. Lansing graduated the eighth grade at the Lawrence School in Springfield, Illinois. He also attended the Springfield, Illinois, High School. Later, he took courses in a small business college in Springfield. As a young lad he was very interested in all things electrical and mechanical. At about the age of 10, he built a Leyden Jar which he used to play pranks on his playmates. He also constructed crystal sets, and at one time, probably about the age of 12 or so, built a small radio transmitter from scratch. The signals from this set were apparently strong enough to reach the Great Lakes Naval Station in Illinois; naval personnel determined the source of these signals and later supervised the timely dismantling of the young Lansing's radio transmitter. For a while Lansing worked as an automotive mechanic, specializing in fine engine repair work. He attended an automotive school for mechanics in Detroit through the courtesy of the dealer he worked for in Springfield. Lansing's mother died 1 November 1924 at the age of 56, and at that time Lansing left home. As best we can determine, he went directly to Salt Lake City. Mrs. Lansing, the former Glenna Peterson of Salt Lake City, tells of meeting Lansing in 1925 in that city. At the time he was working for a radio station as an engineer. In addition, he worked for the Baldwin loudspeaker company in Salt Lake City for a time. He also met his future business partner, Ken Decker, in Salt Lake City. 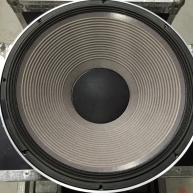 Drivers and horns refer to loudspeakers that employ a horn to boost the speaker driver elementâ? ?s efficiency. The â? ?speaker hornâ?? is basically a kind of electromagnetically driven diaphragm. The horn used in drivers and horns doesnâ? ?t actually do anything to enhance or amplify sound coming from the cabinet driver itself â?? it is passive. 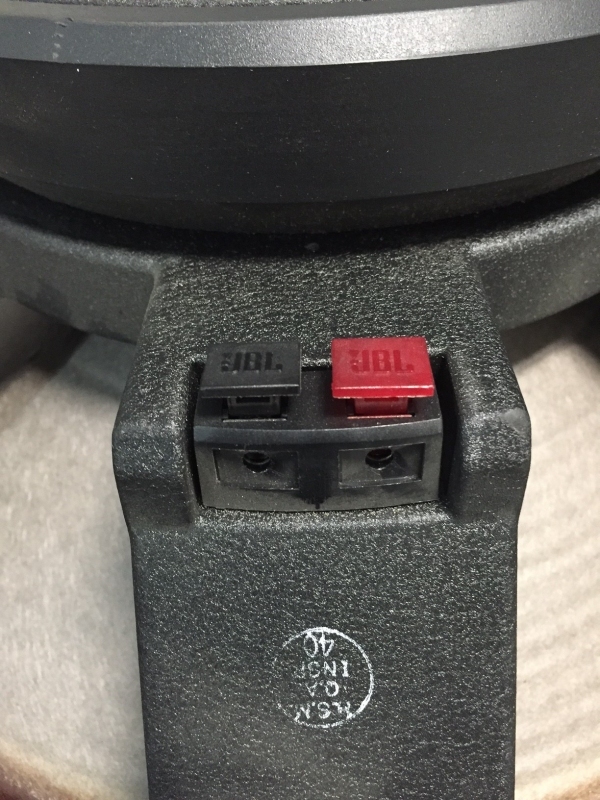 All it does is to give the coupling efficiency between the air and the speaker driver a boost. 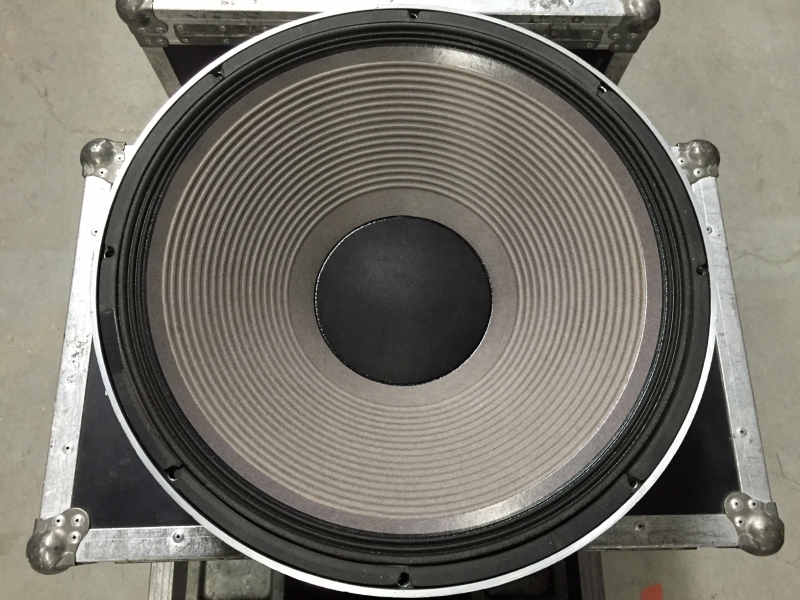 Drivers and horns essentially serve to match the impedance between the low density of outside air and the high density of the speaker horn diaphragm. 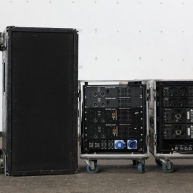 Drivers and horns are perhaps best put to use in concerts and PA systems, where sound reinforcement is needed. This can be provided by the high sound pressure that drivers and horns produce, although the soundâ? ?s fidelity may be compromised when they are employed. 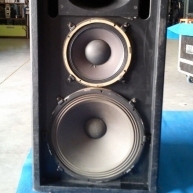 Cabinet horn loudspeakers are also popular in concert venues, as they are able to reproduce high volume bass sounds. In concert venues, drivers and horns are commonly called a bass driver, or a tweeter, and are employed so that the bass is not just heard but also â??feltâ?? by the audience. 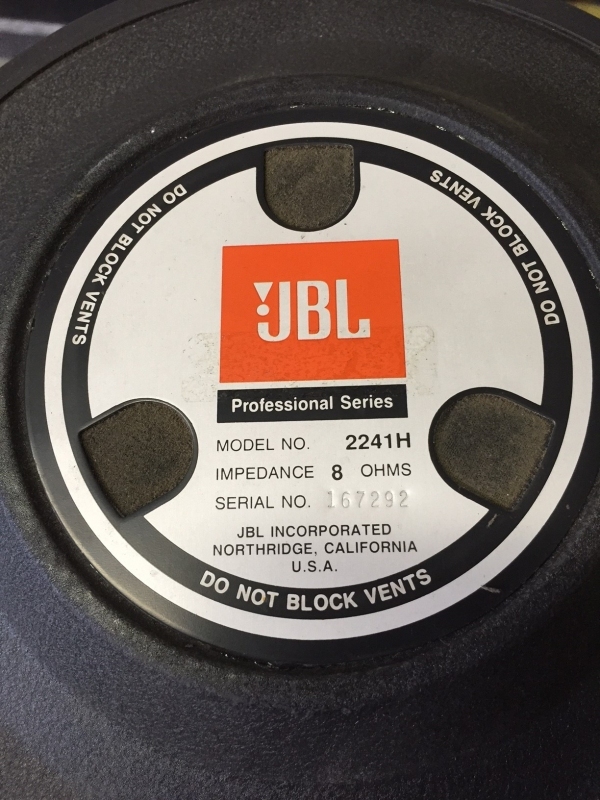 Multiple drivers and horns cab be combined into an array to boost the sound pressure even further, and this is more preferable than using a single horn that has a larger â??mouthâ?? area, as an array such as this affords greater output power. Drivers and horns have other, more specialized uses. They can be used to extend a speaker driverâ? ?s low frequency limit, and they are able to modify a sound waveâ? ?s directional characteristics at both the horizontal coverage angle and the vertical coverage angle, depending on the width and height of the horn.